We understand that you will do anything to ensure your home and family are safe. We can help ensure this for you by installing a tailored home CCTV solution that will allow you to keep a watchful eye over your home 24/7. For more information about home CCTV, please get in touch with our Nottingham based team who will happily assist you in your enquiry. 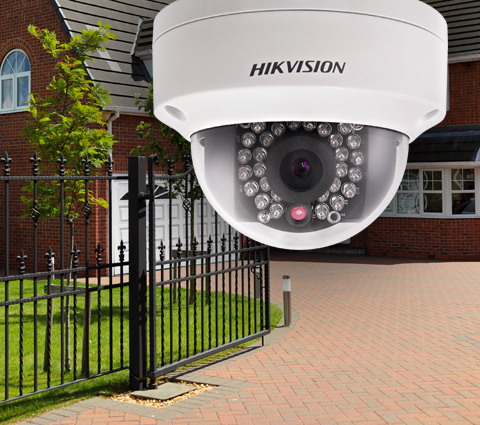 We install a wide range of HD Home CCTV systems that allow images to be captured in crystal clear picture quality. For more support speak with our team today who will happily assist you. Forgotten to switch your system on? Our home CCTV solutions allow you to remotely activate your CCTV system from anywhere and any time. For more information about home CCTV, and what different systems we install, please get in touch with our Nottingham based team today. For more support about our home CCTV , please get in touch with our team today who will happily assist you.